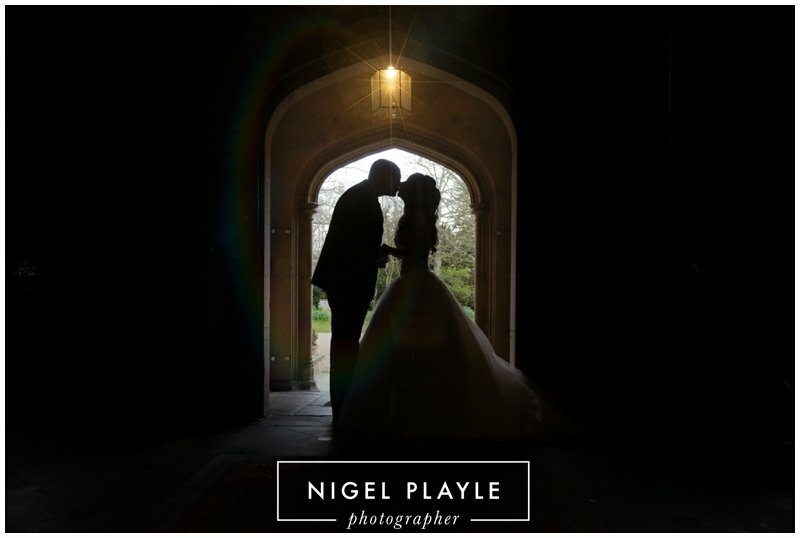 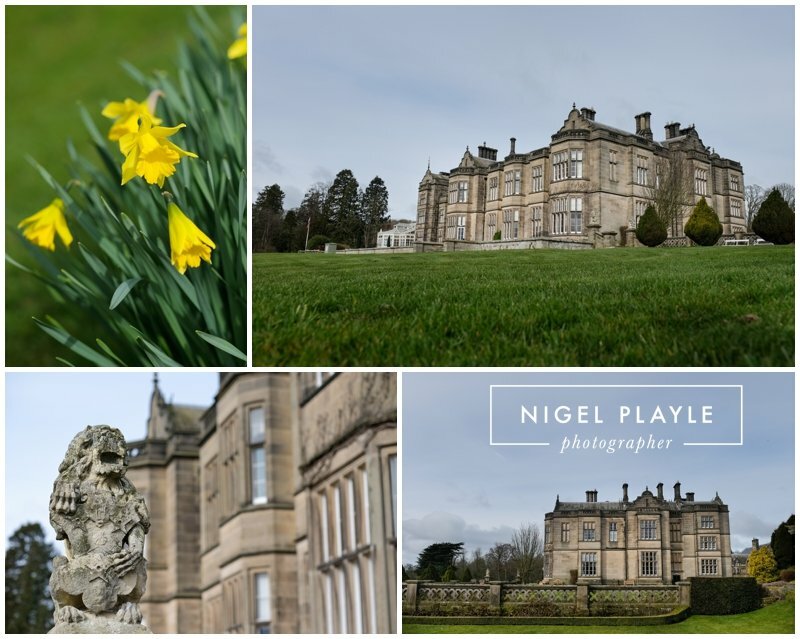 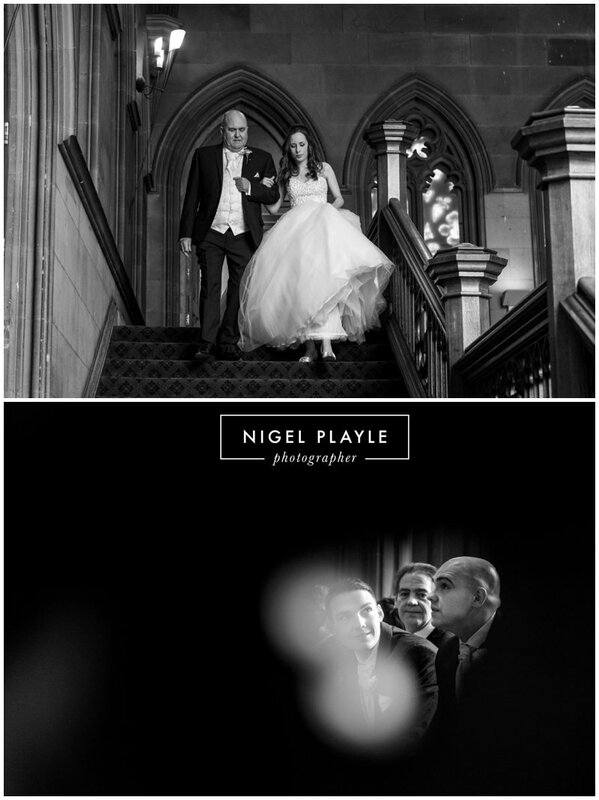 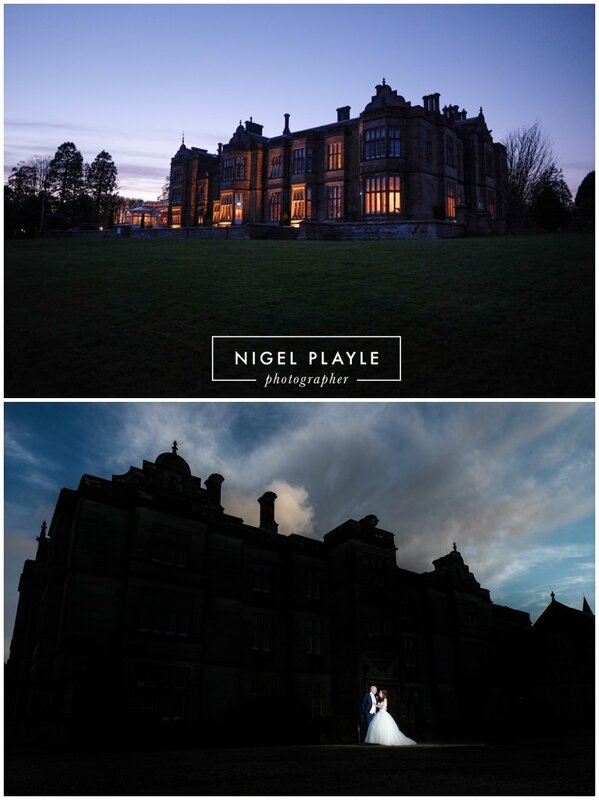 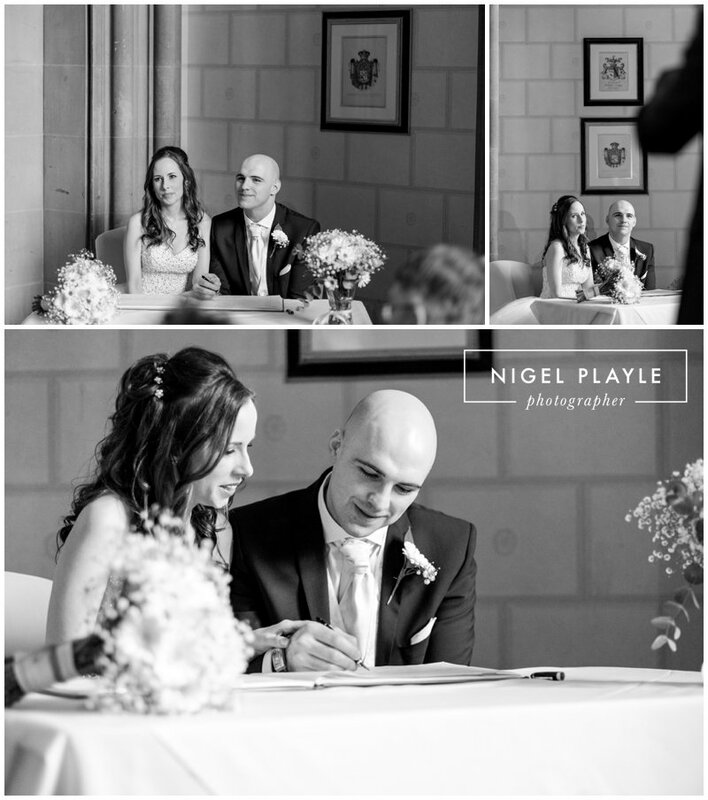 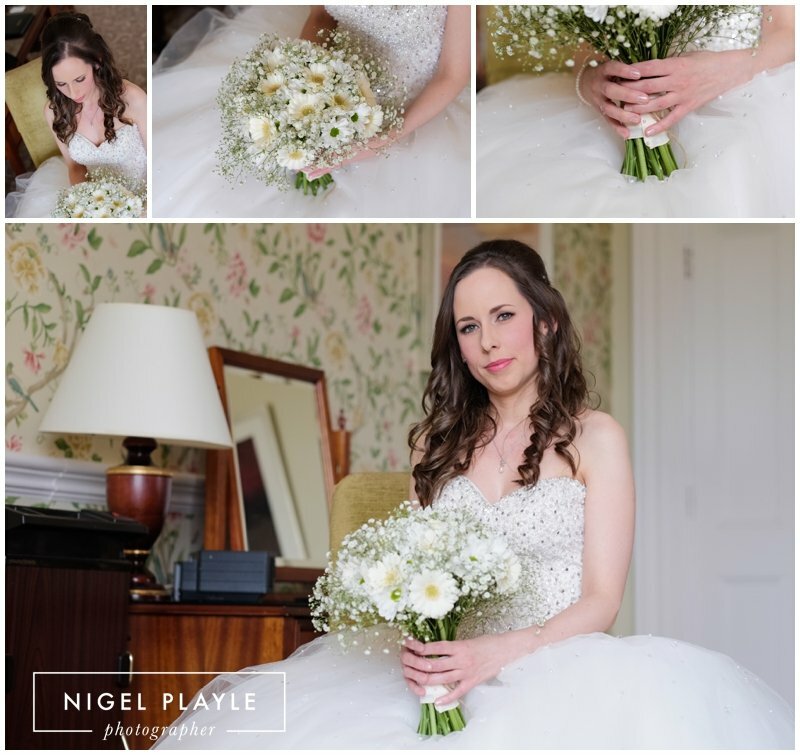 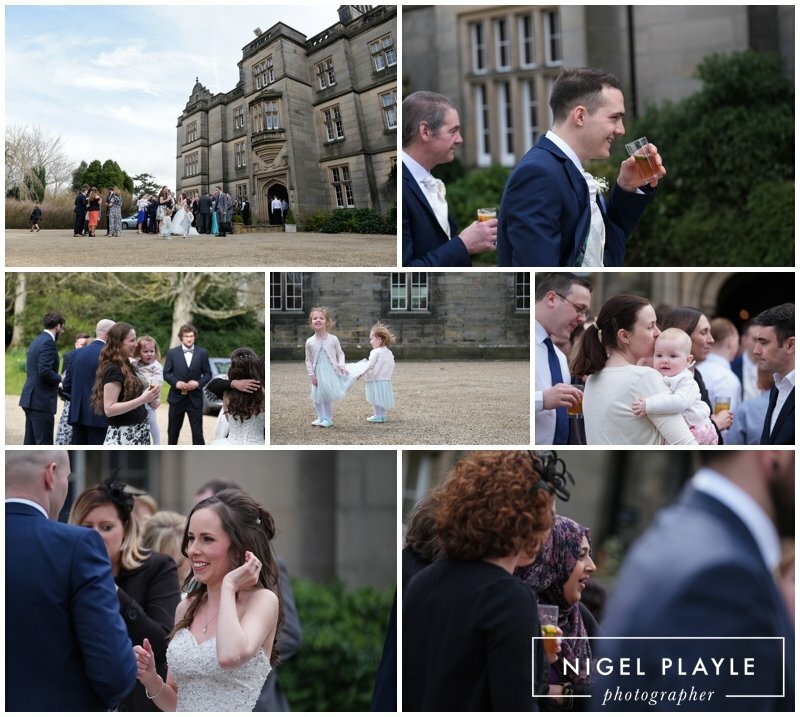 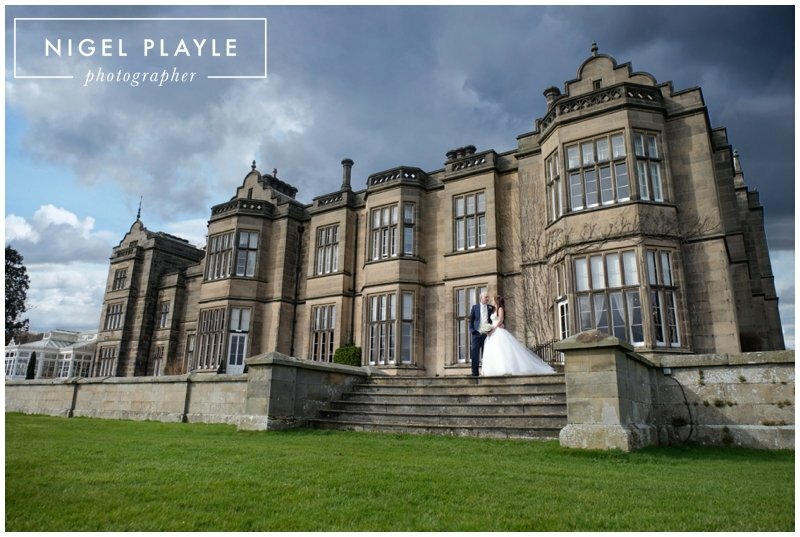 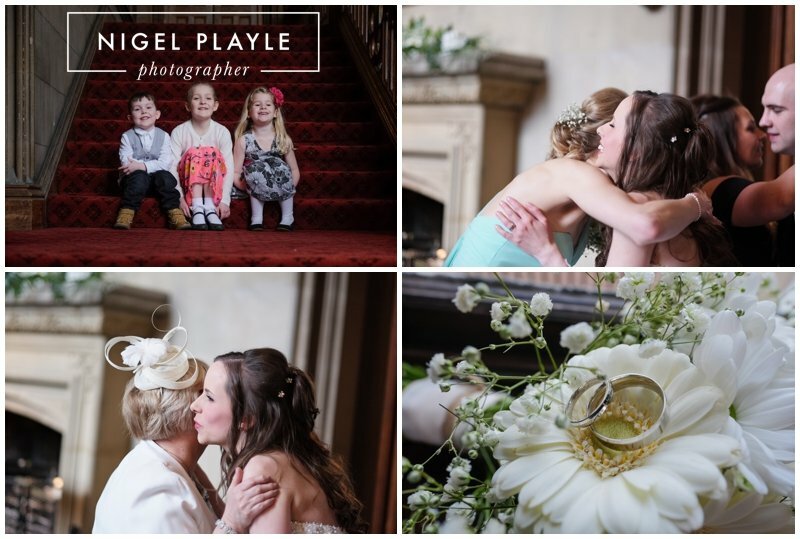 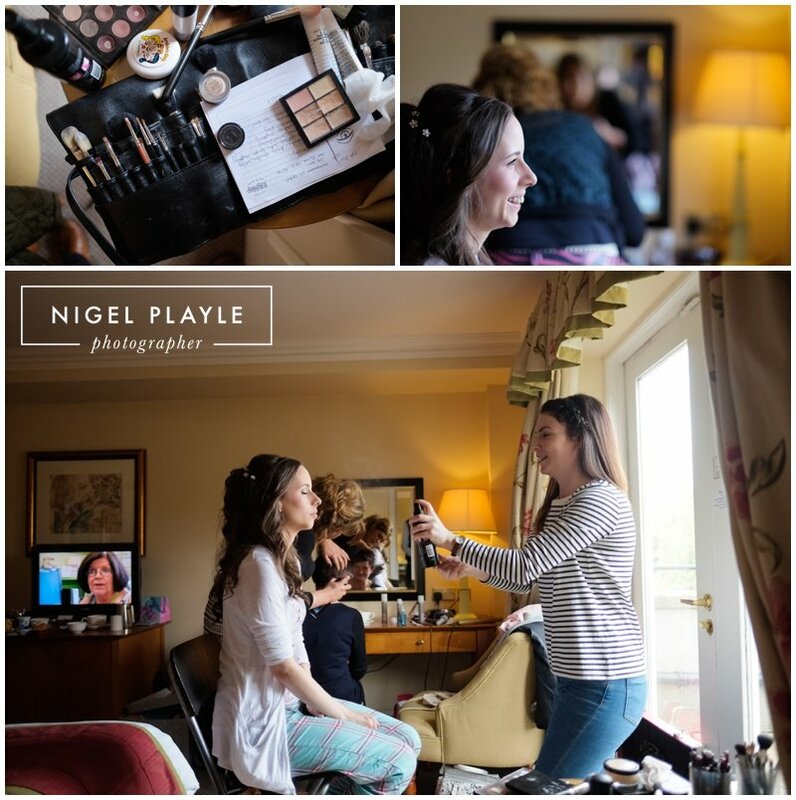 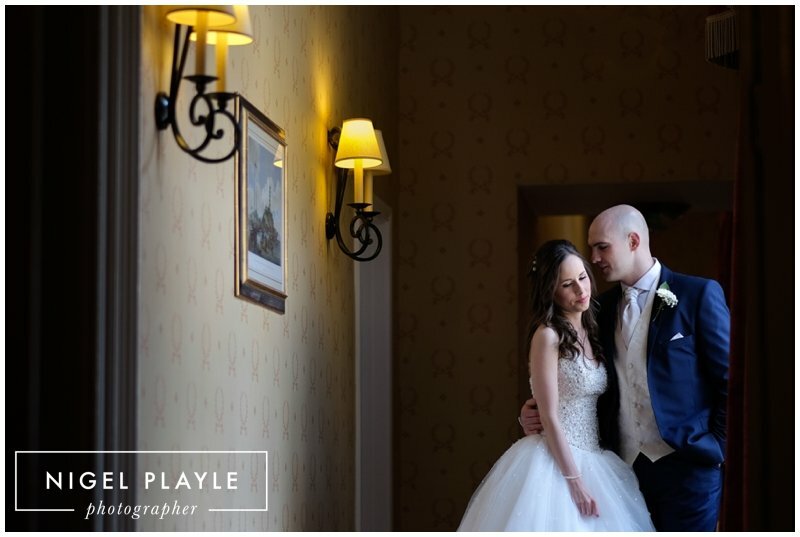 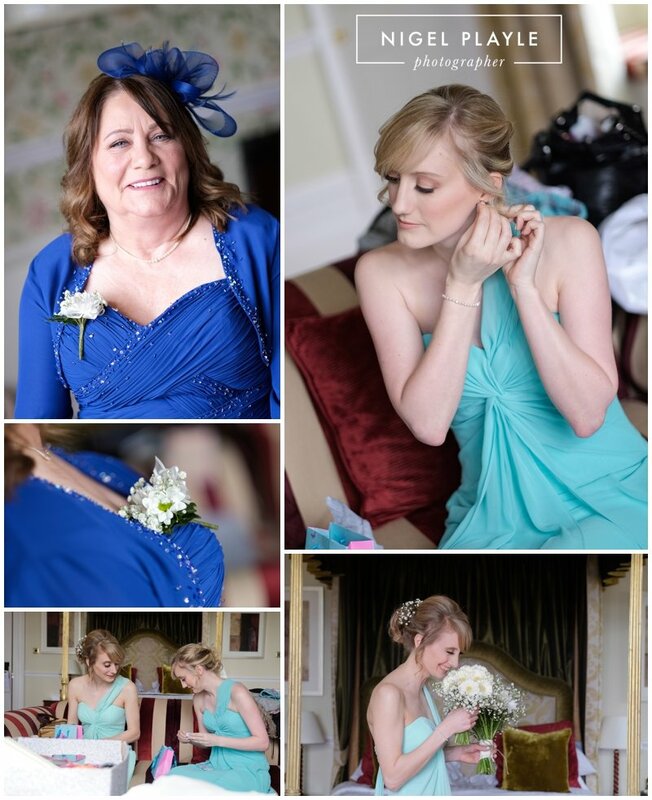 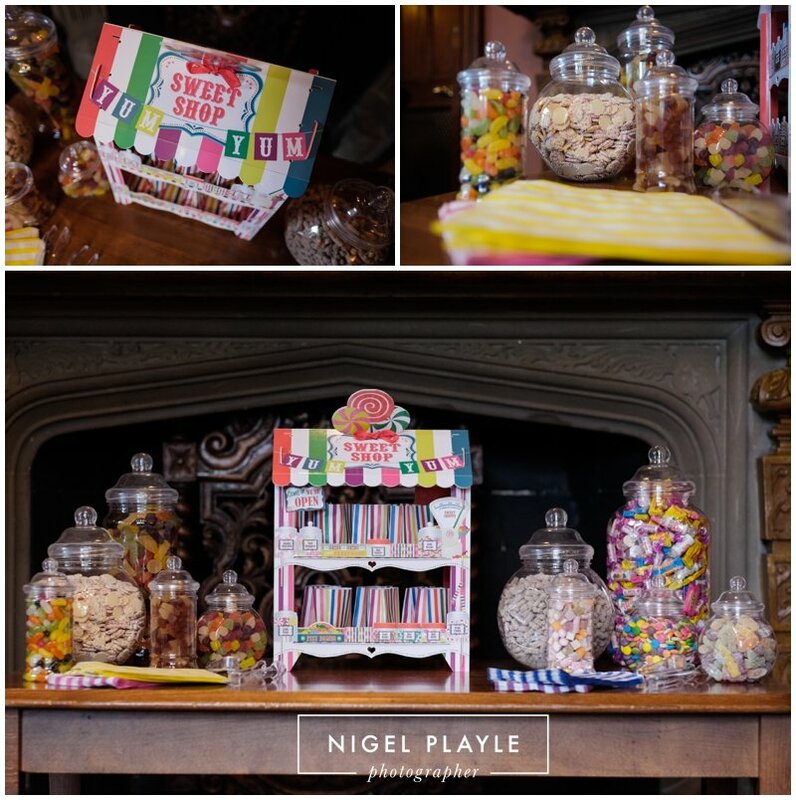 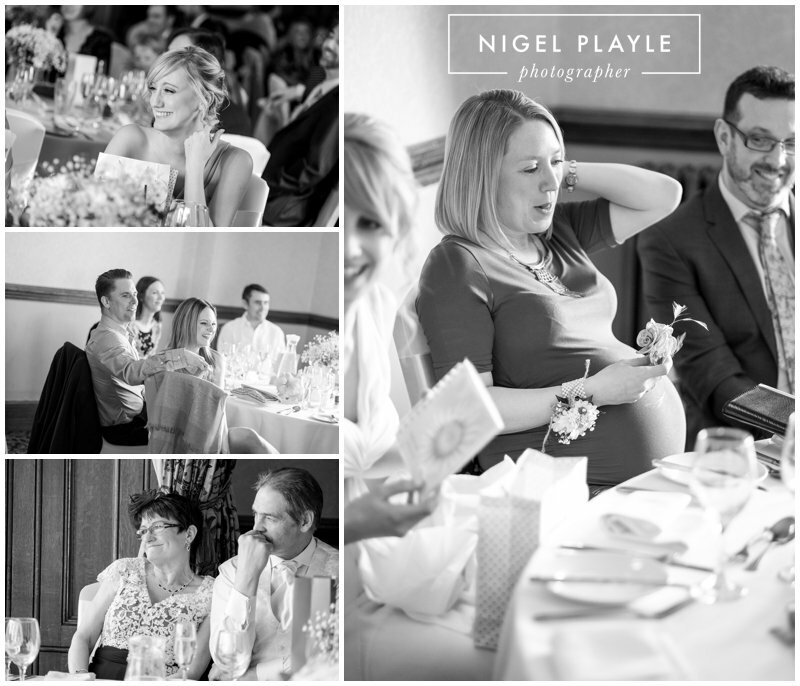 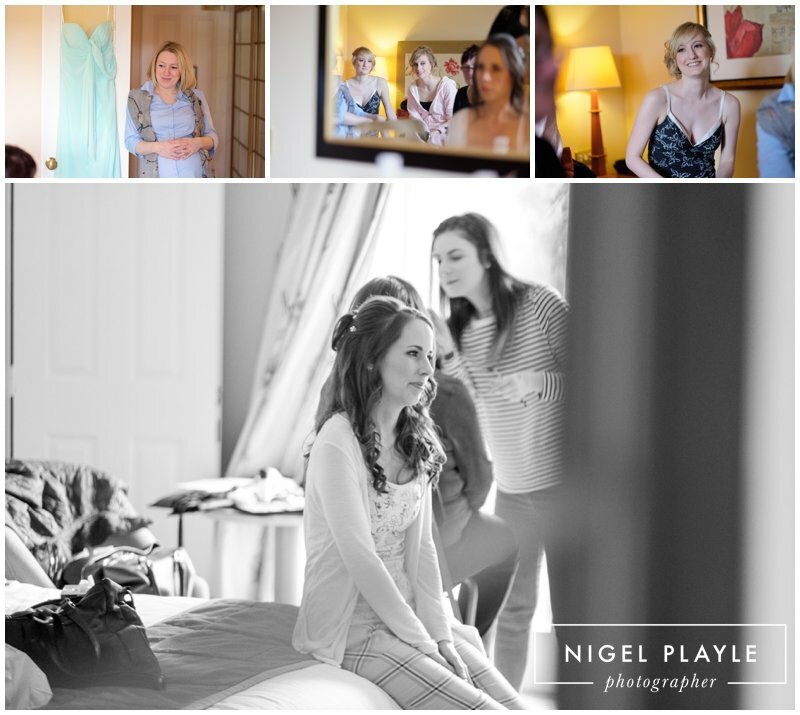 Matfen Hall is the type of venue that I can never get bored of capturing weddings at. 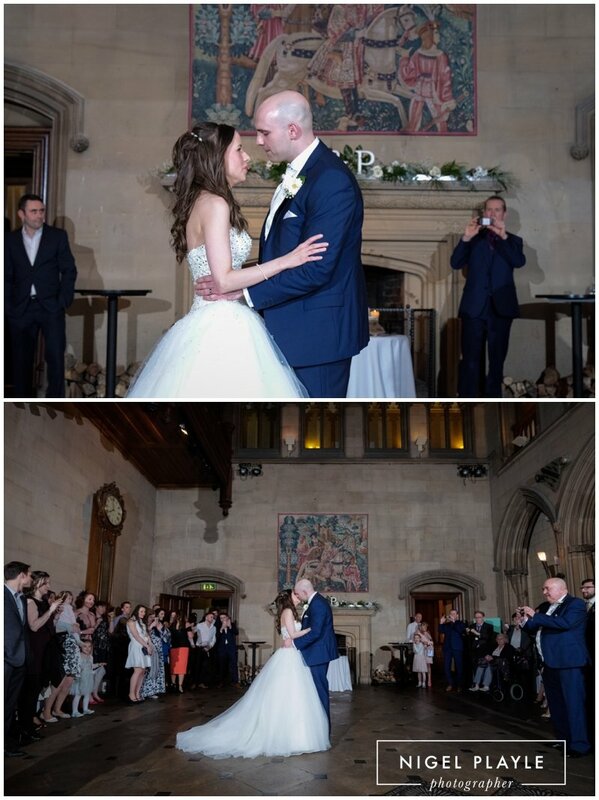 This spectacular backdrop was the setting for Jenn & Paul’s spring wedding. 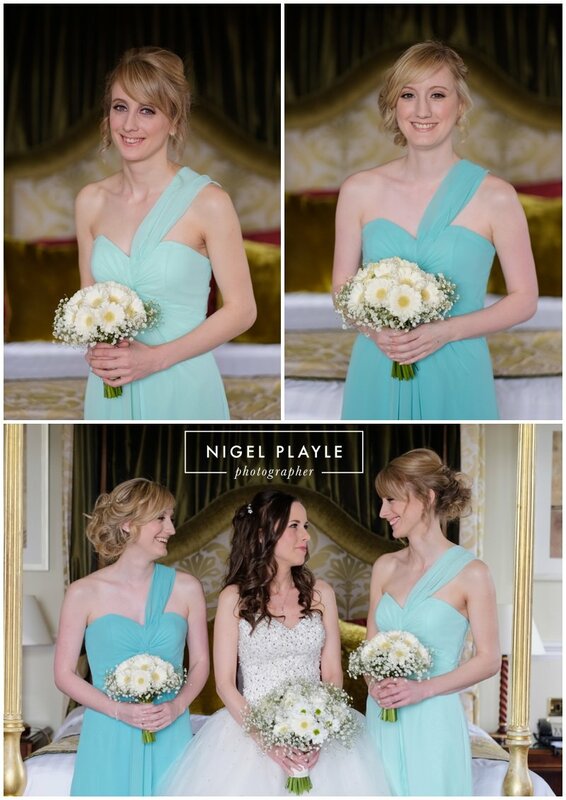 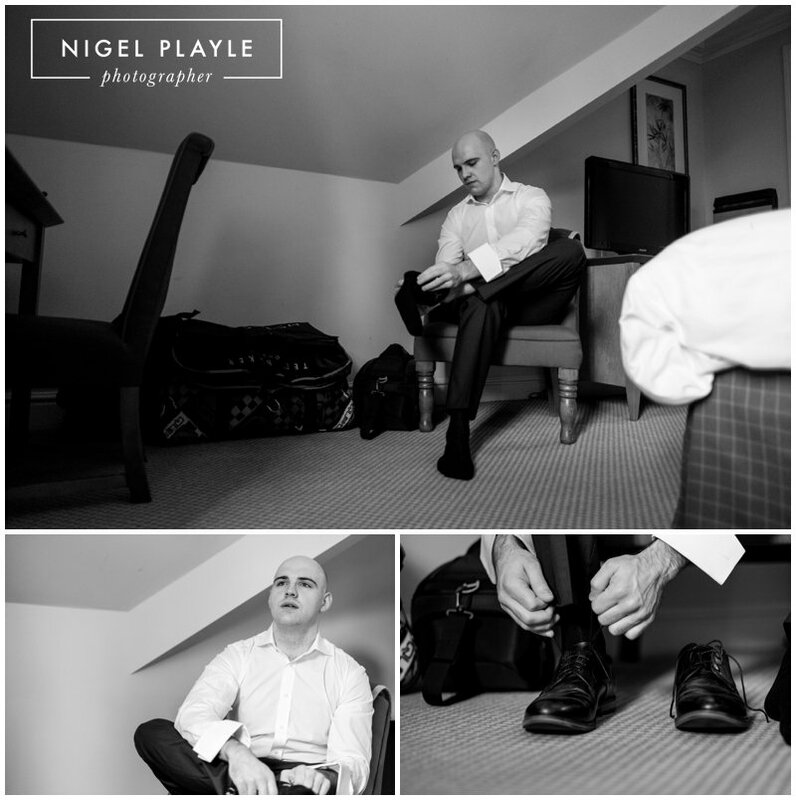 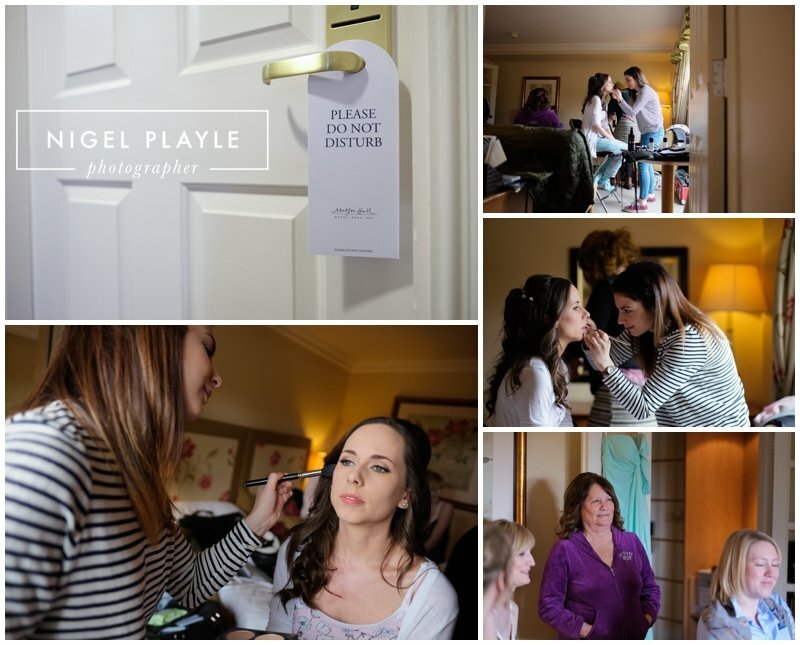 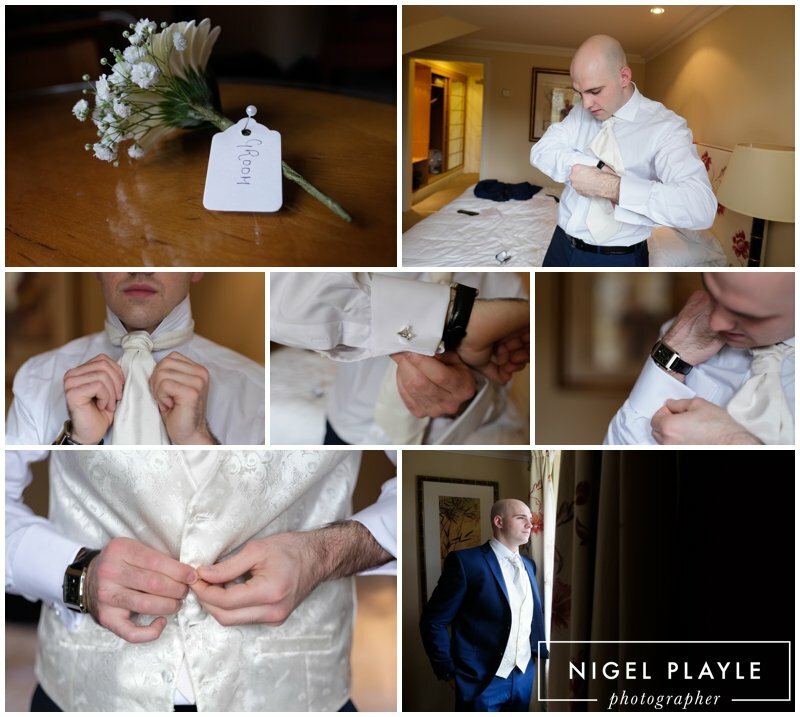 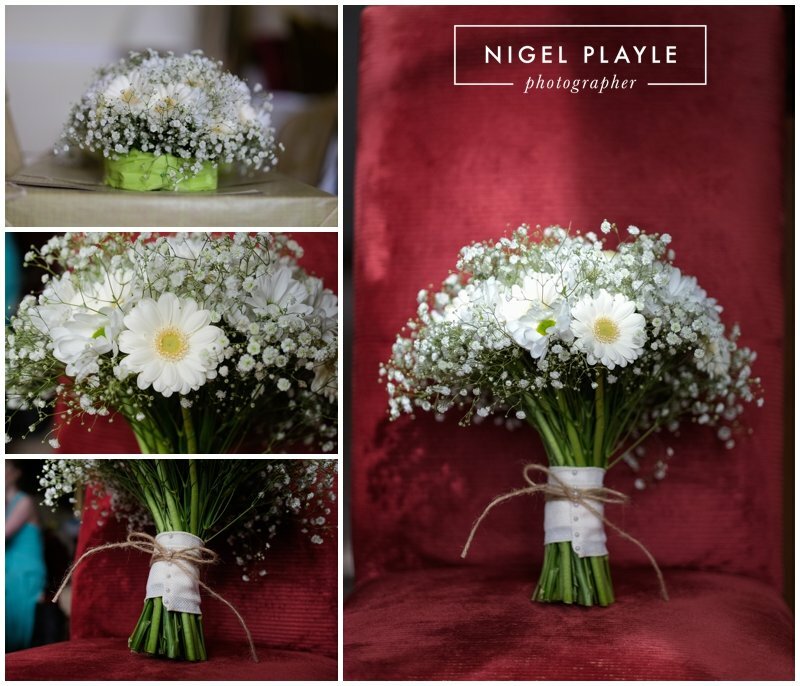 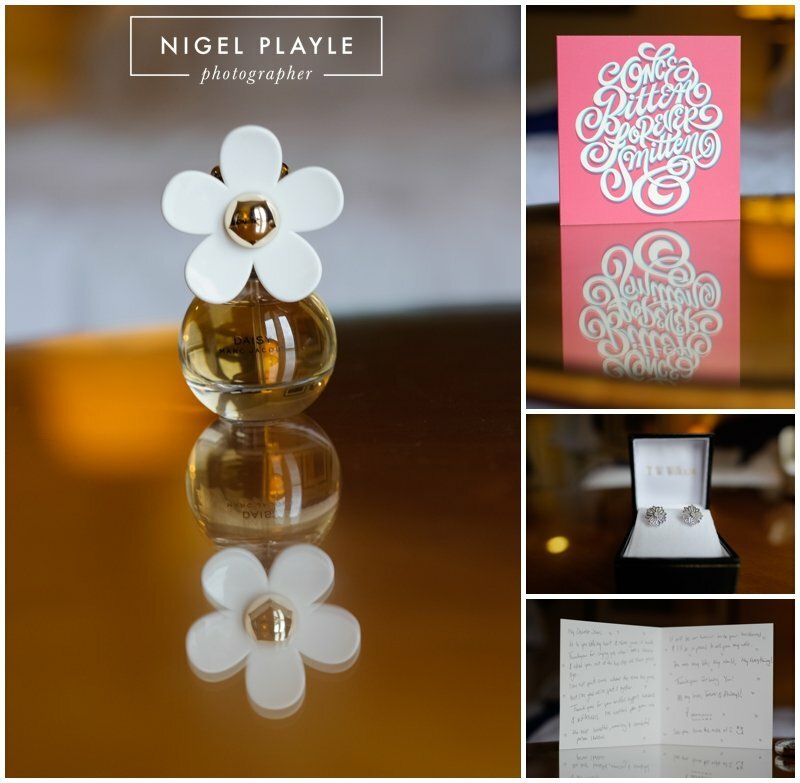 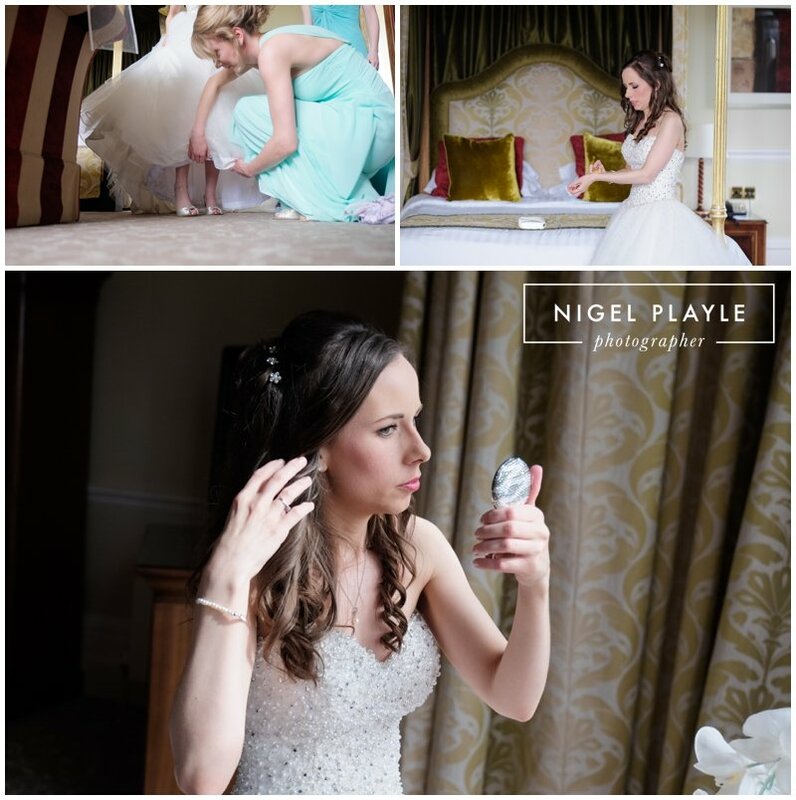 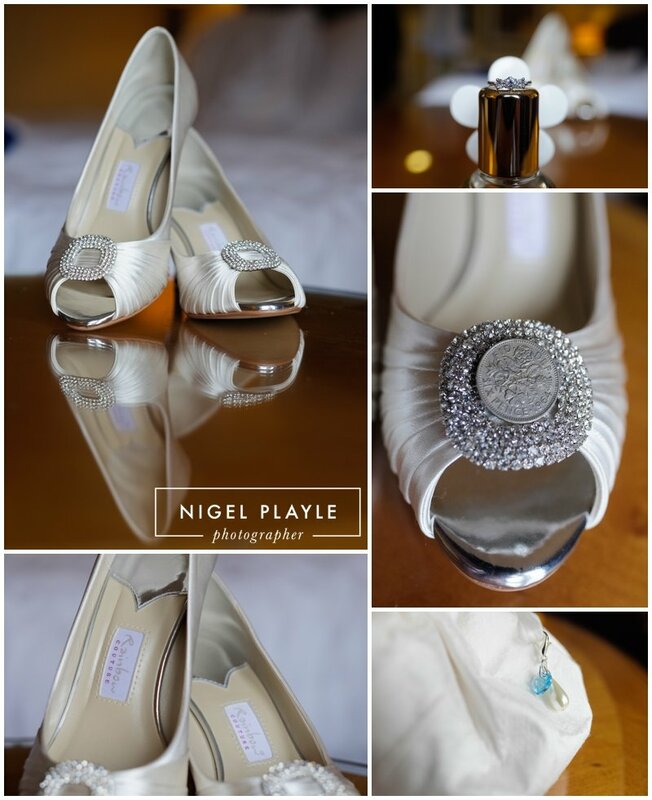 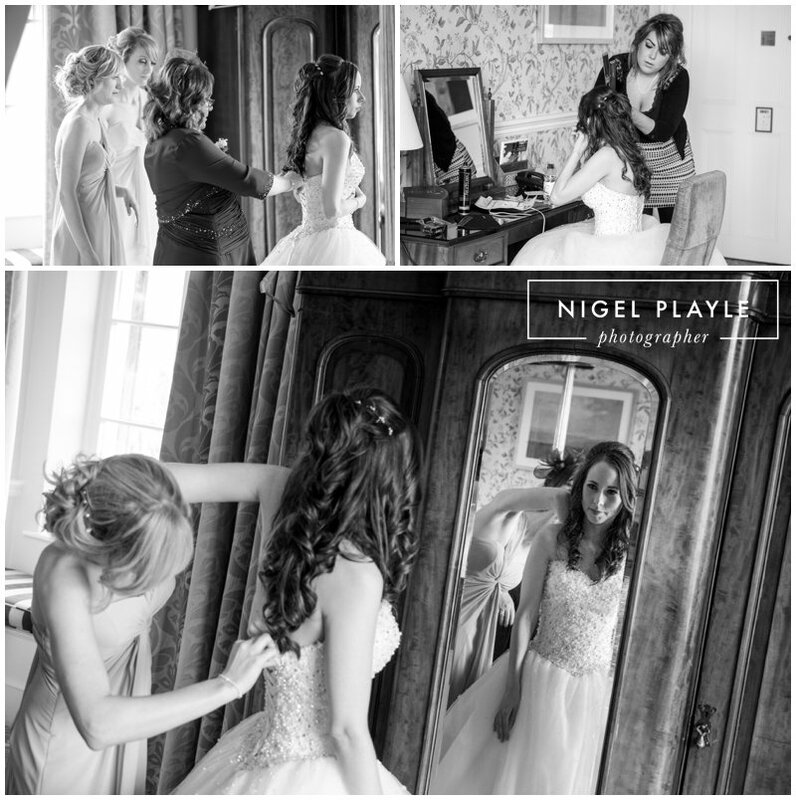 I arrived early morning and began by capturing the little details that make each wedding personal to each couple. 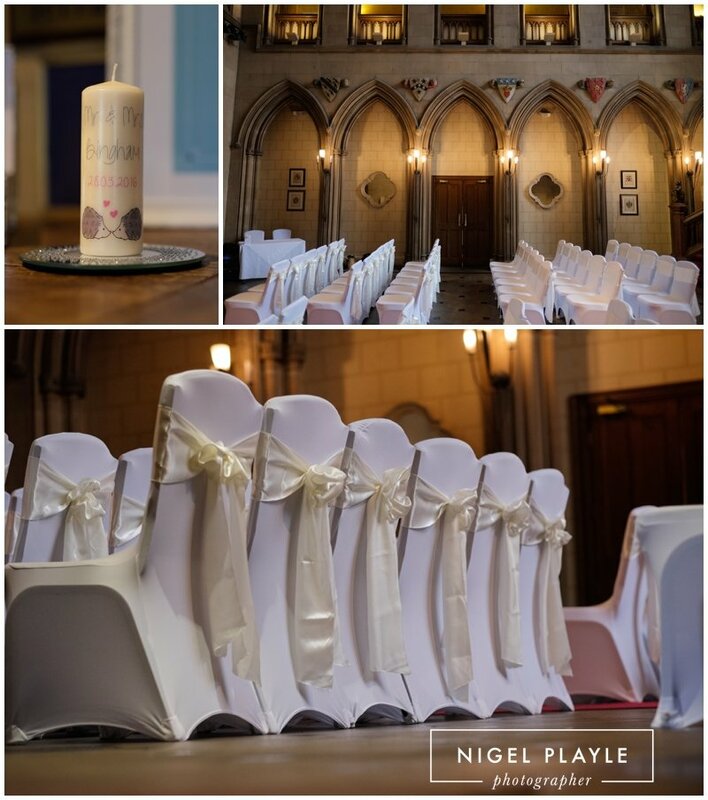 With the Grand Hall all set up and looking fantastic I made my way to meet the excited bride for her bridal preparations. 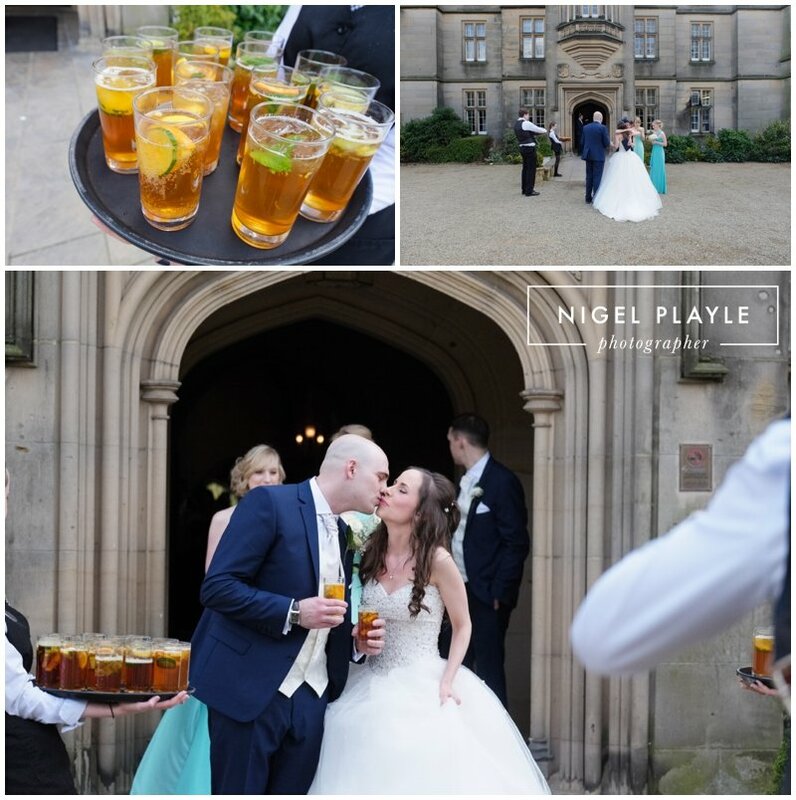 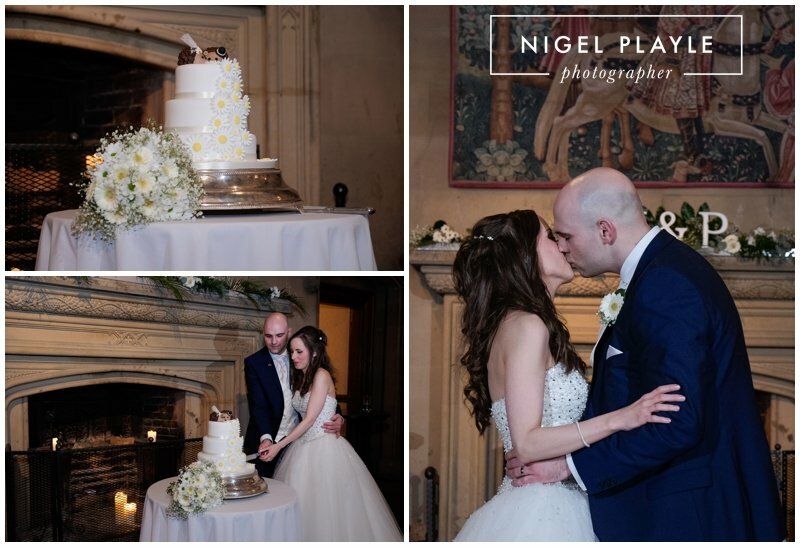 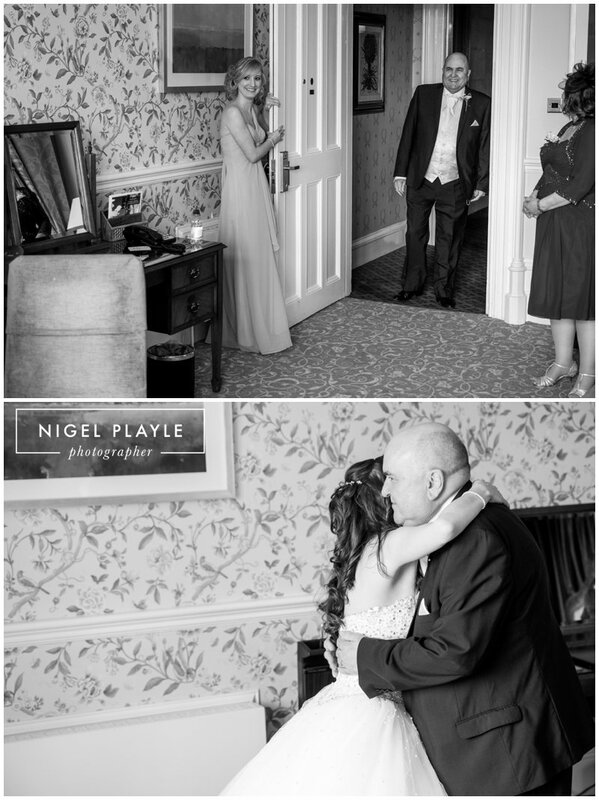 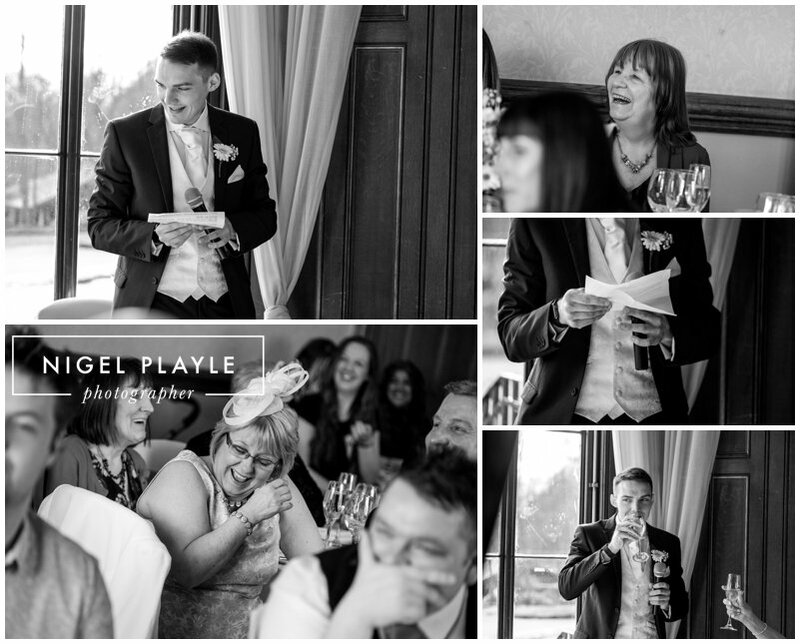 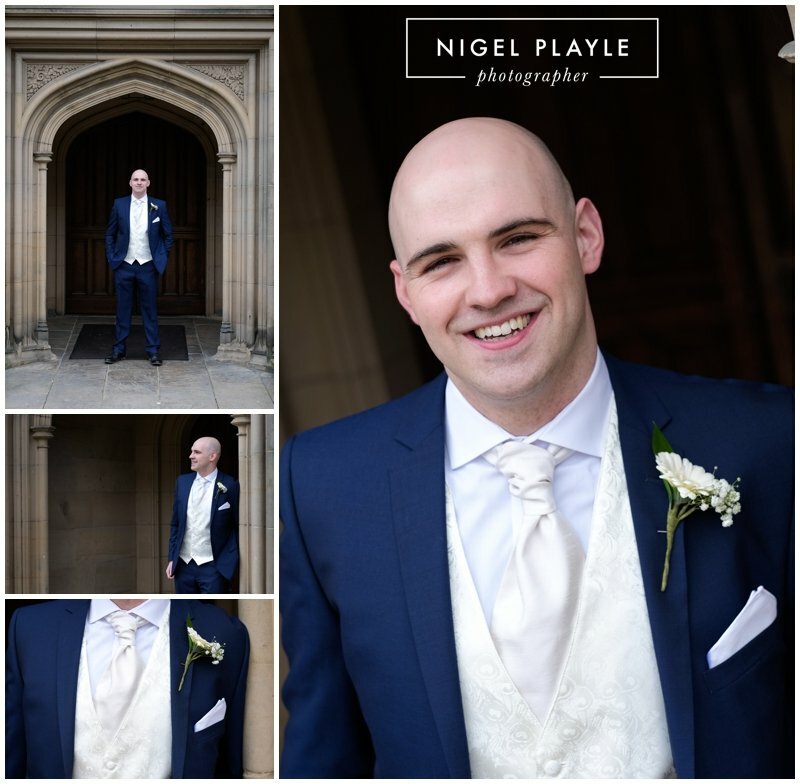 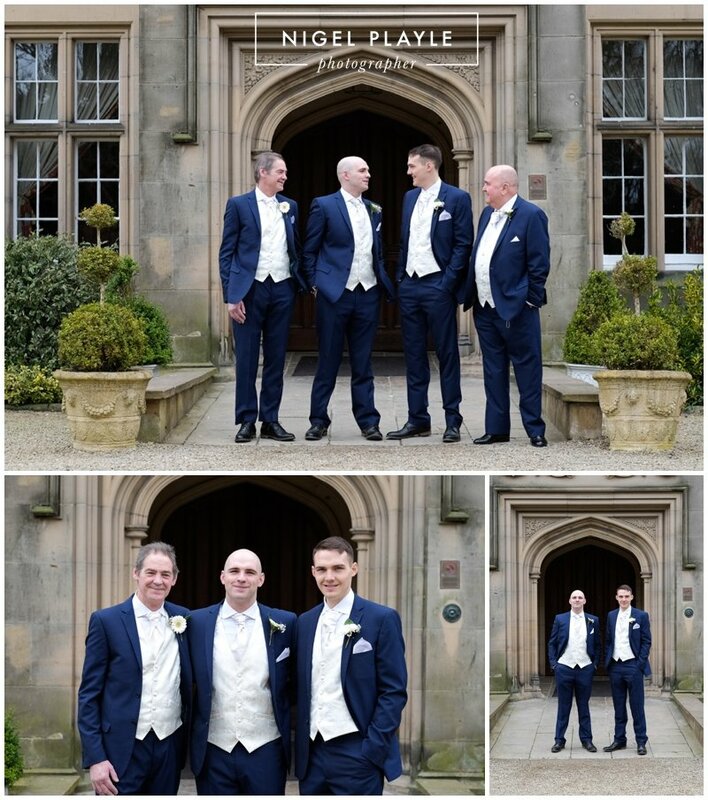 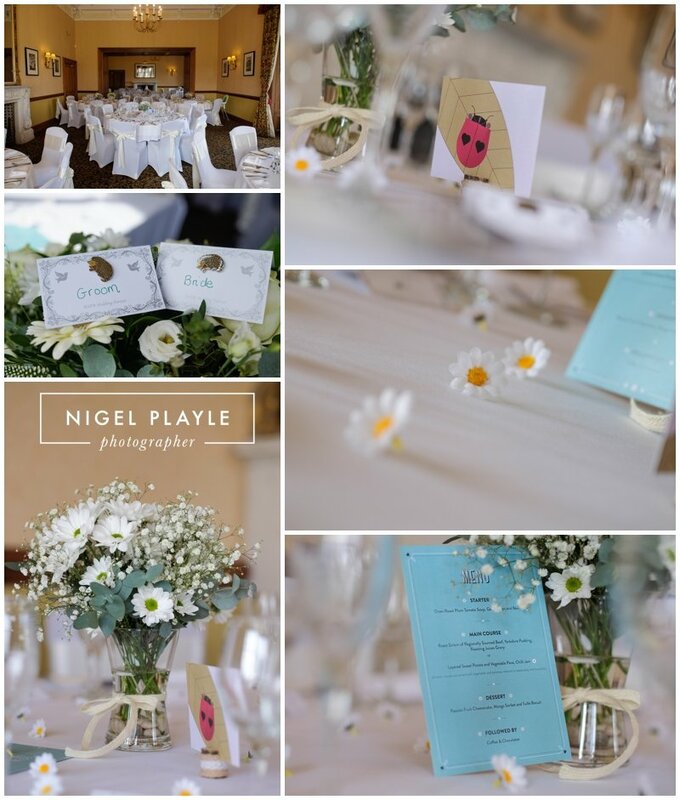 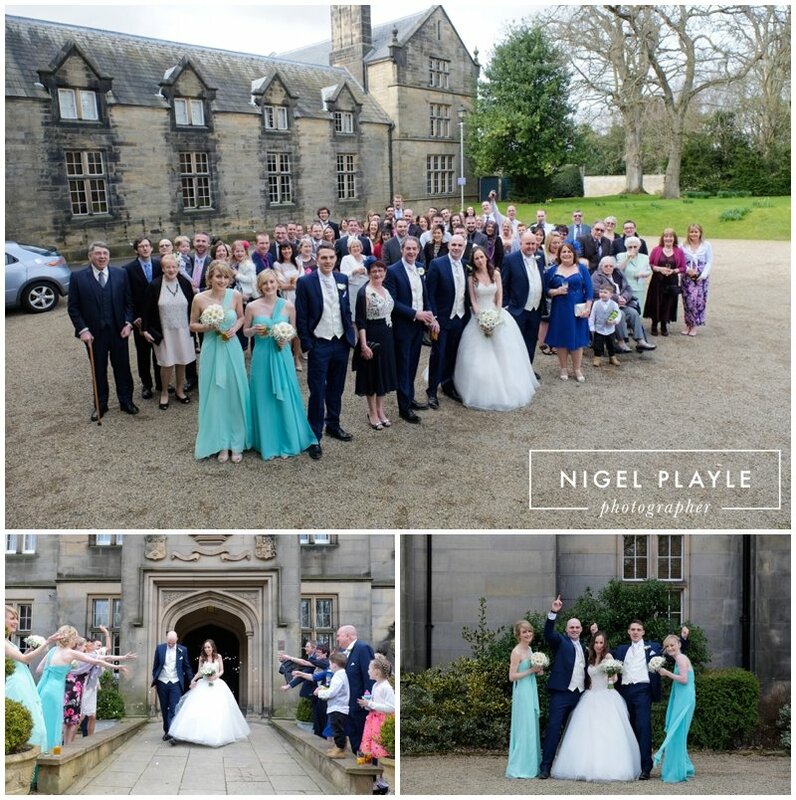 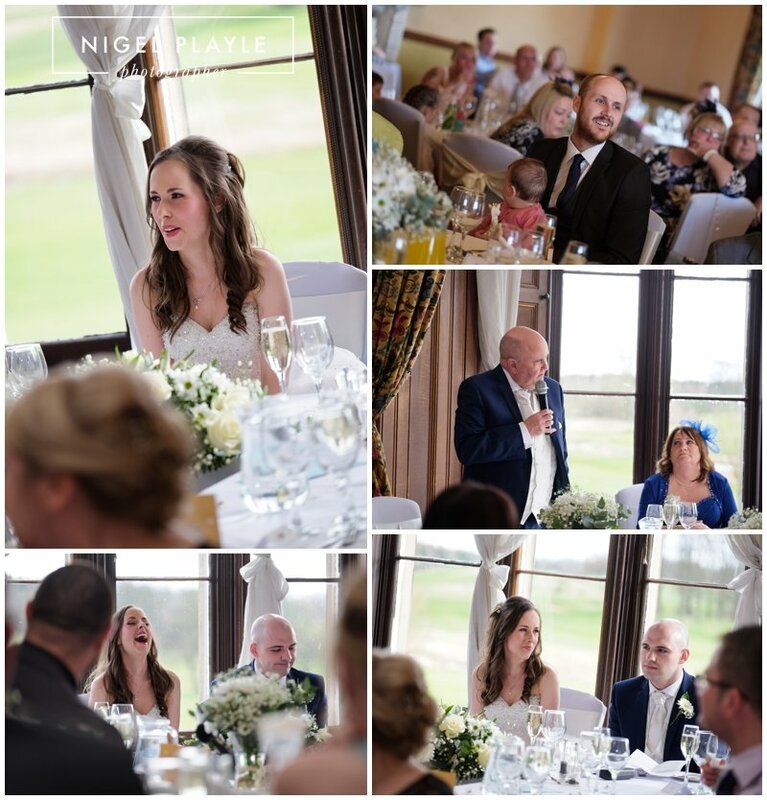 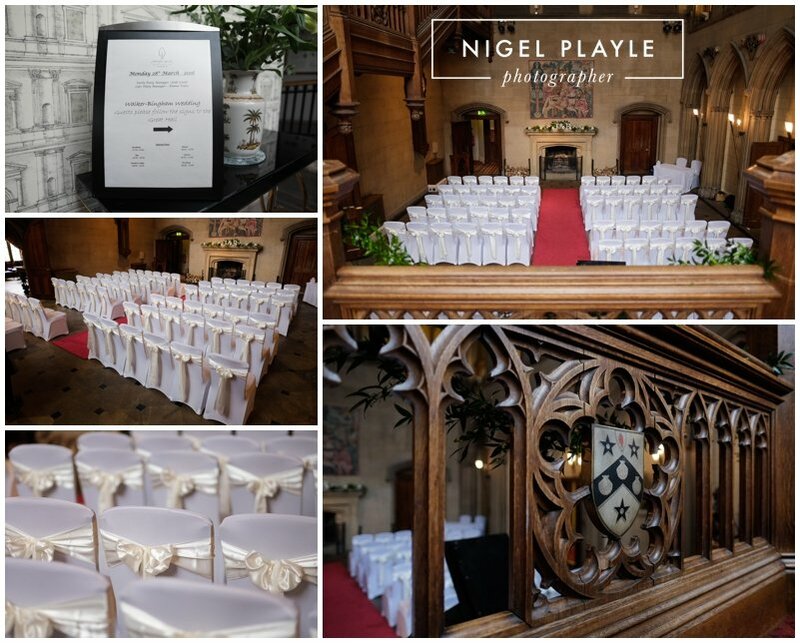 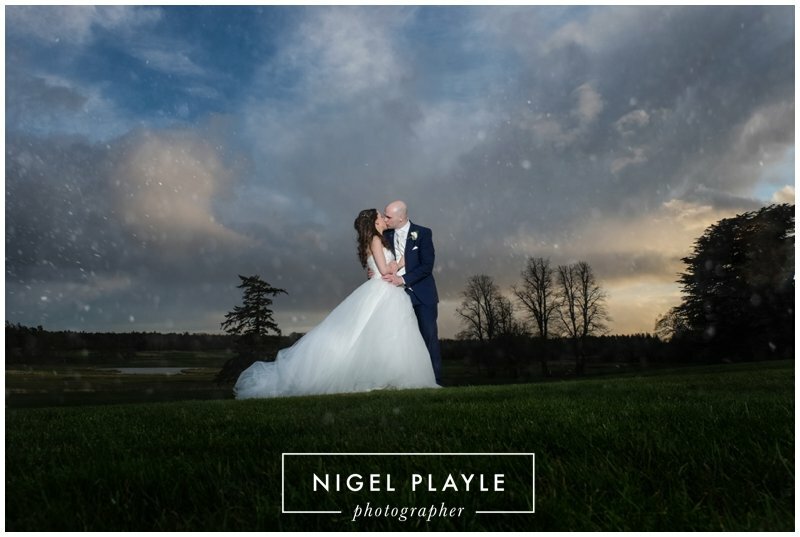 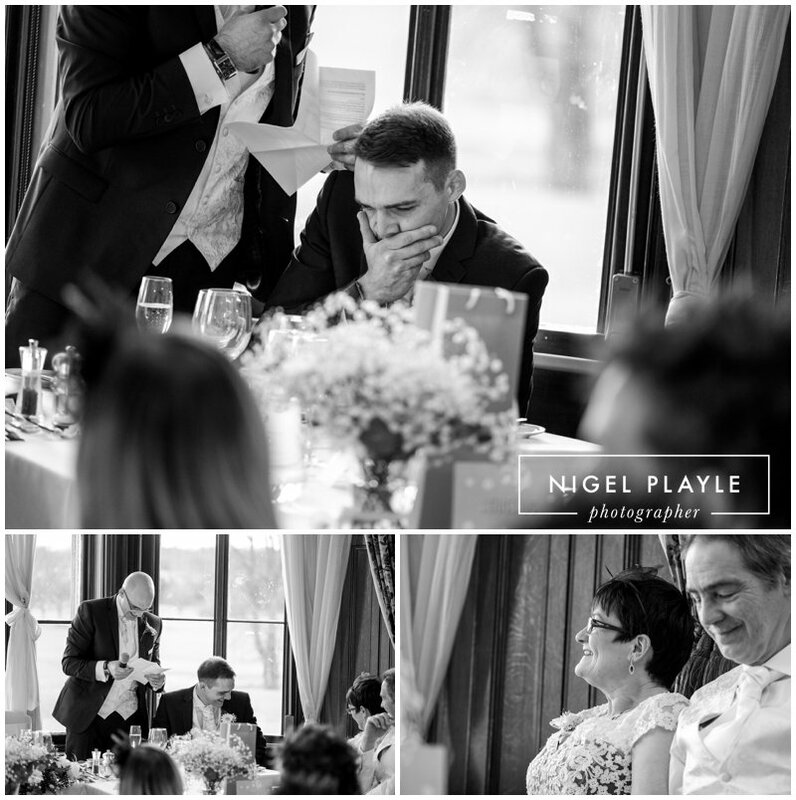 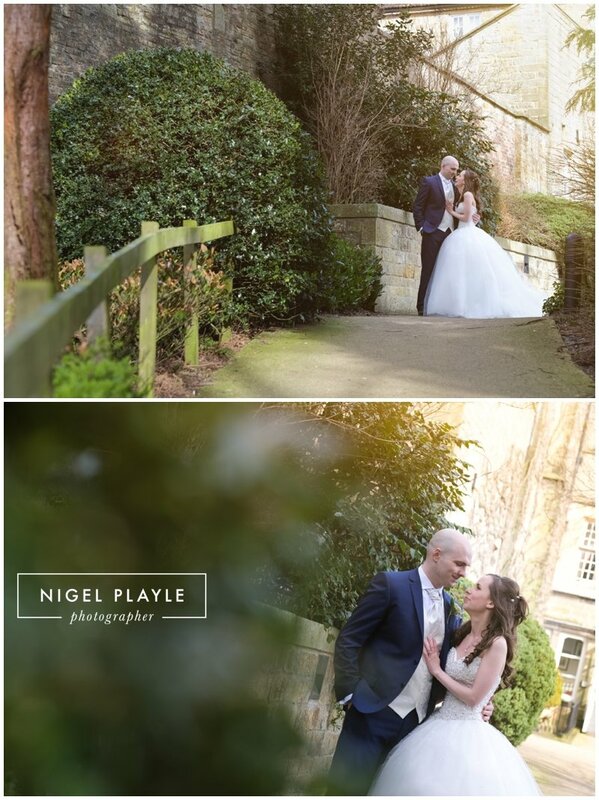 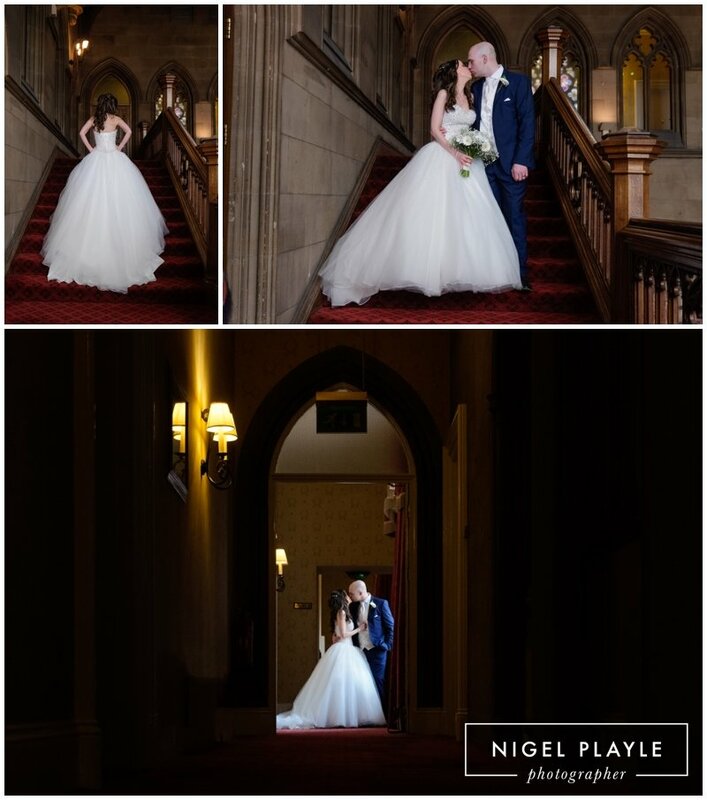 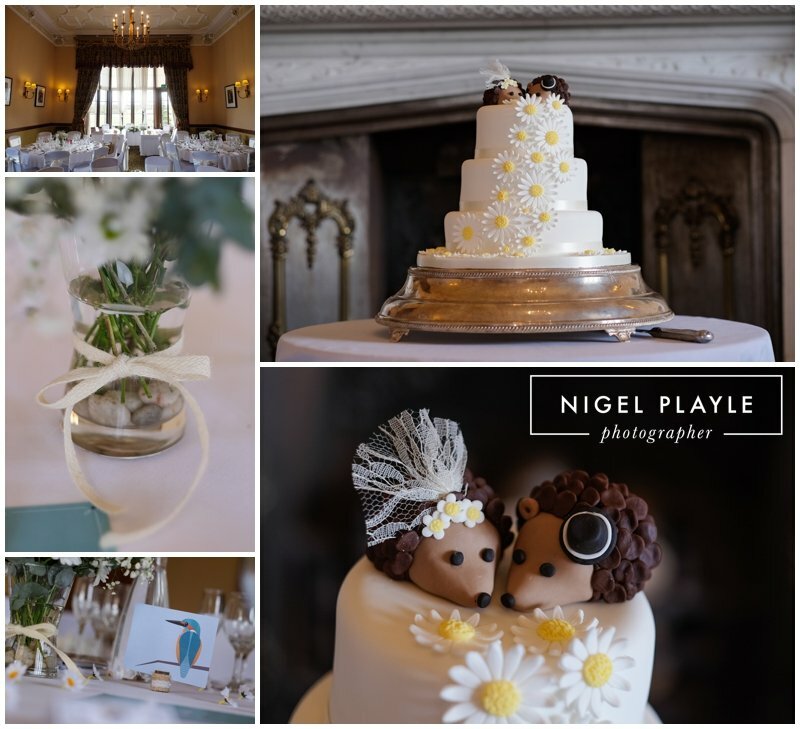 Here is a little glimpse at how their day played out…..
Congratulations to Mr & Mrs Bingham, hope you both have an amazing future together. 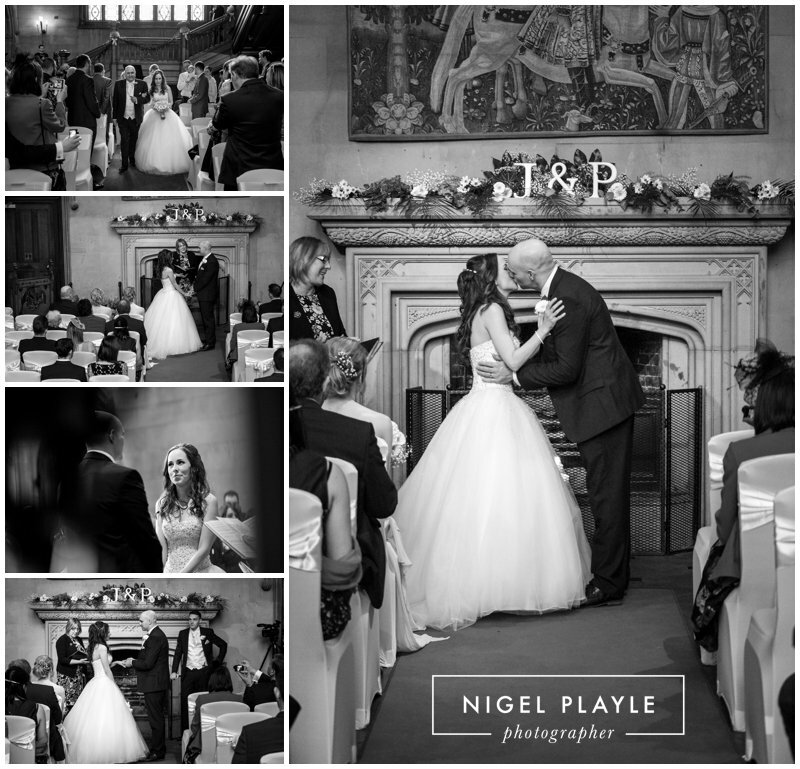 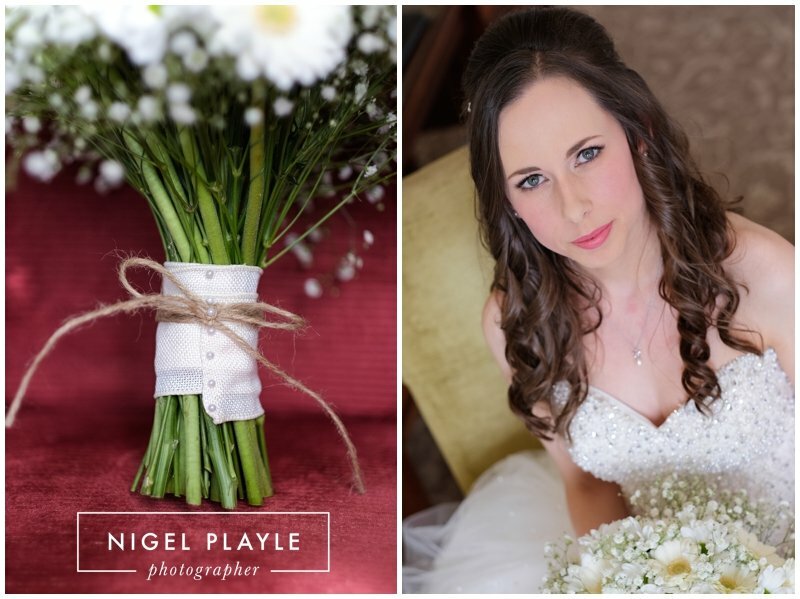 If you are getting married in 2017 or 2018 and like the way in which I document weddings then please get in touch to see how I can help capture your big day.